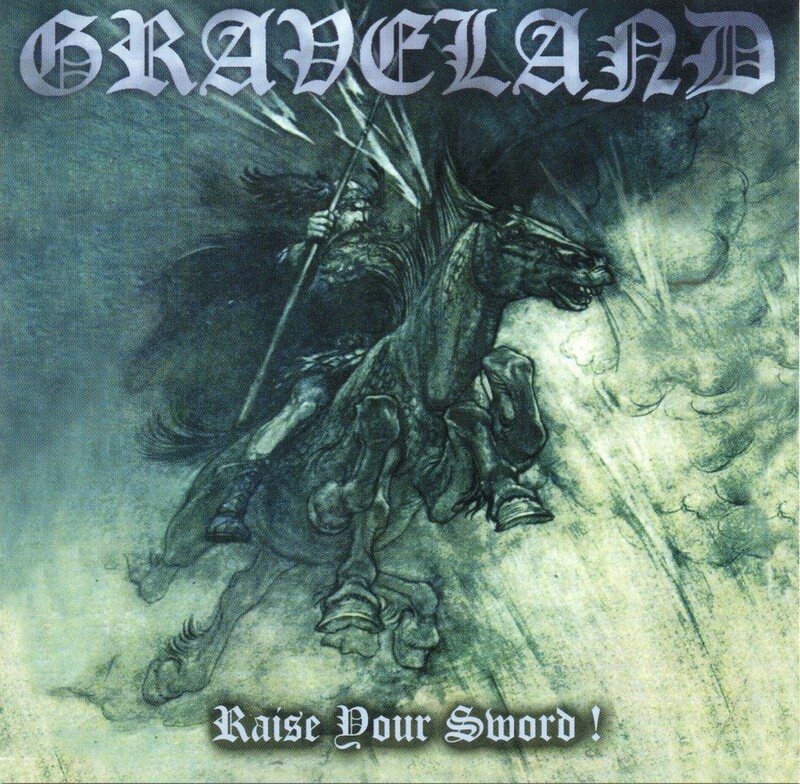 Sinta a Escuridão... Metal Blog: Graveland - Raise Your Sword! 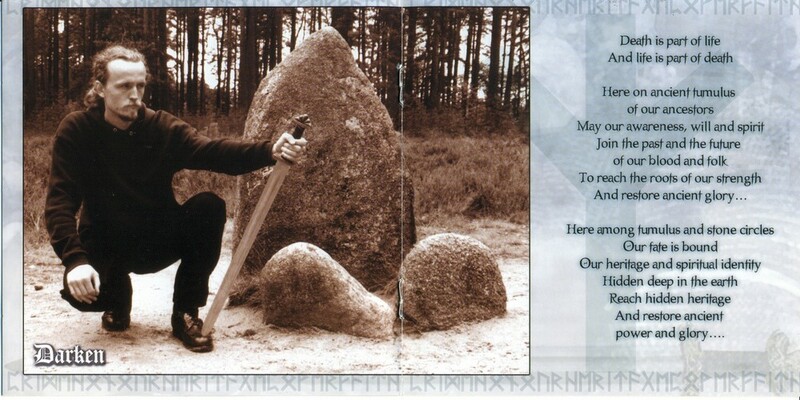 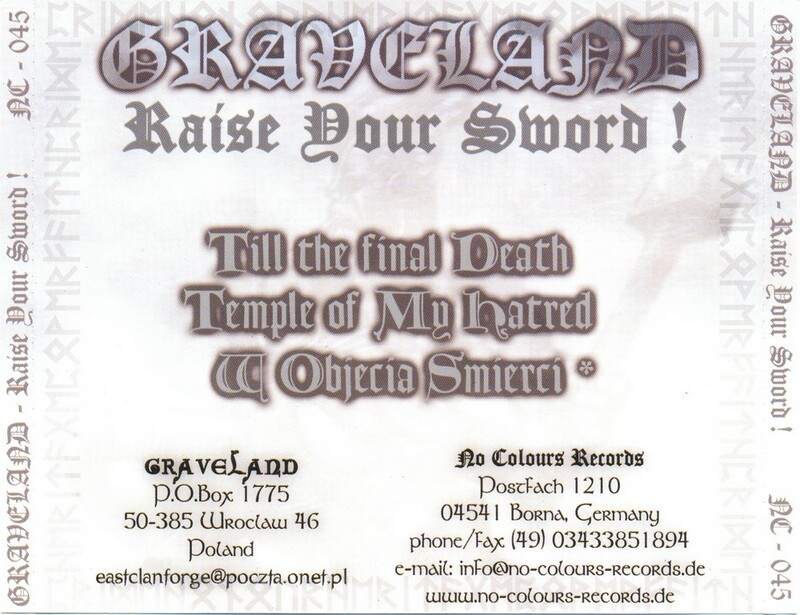 Graveland - Raise Your Sword! 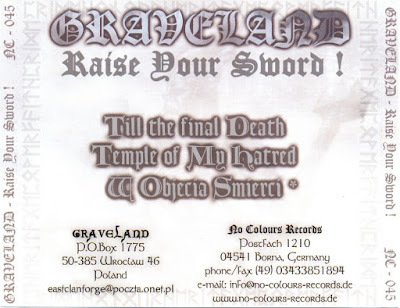 Álbum / Album: Raise Your Sword!